It's Here! 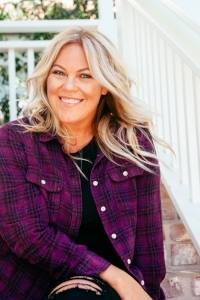 The Big Book of Keto! After months of hard work nothing feels better than to get a shipment of the actual finished product! I'm so happy with the way my book turned out and I can't wait for this HUGE book to get in all of your hands! Primal Kitchen uses this Avocado Oil in their Recipes!!!! Here it is! Primal Kitchen Avocado Oil ! This is the Avocado Oil Primal Kitchen uses to make all of its Mayos and Dressings. The folks at Primal Kitchen definately know what they are doing when it comes to Low Carb, High Fat Flavor. If they use it in their kitchens, I'll use it in mine. Grab some today for your kitchen. 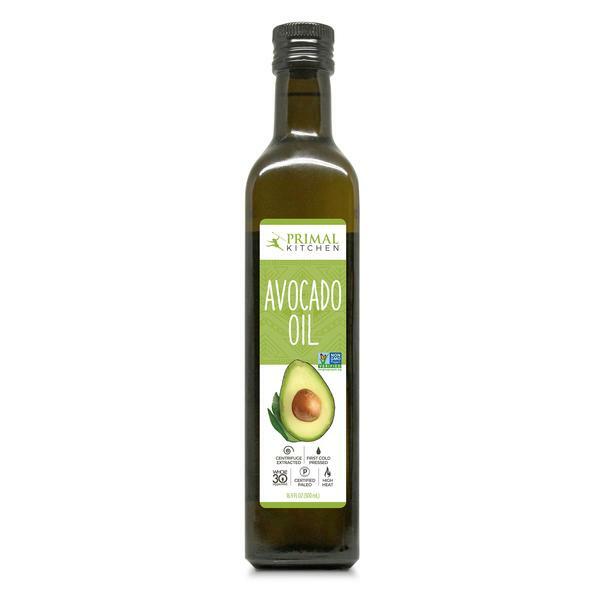 Primal Kitchen Avocado Oil is a high heat stable cooking oil that is perfect for stir-frying, baking, broiling, and sauté-ing your favorite foods. Primal Kitchen Avocado Oil is cold pressed and cold extracted to make sure that none of the beneficial nutrients are lost in the process. Primal Kitchen Avocado Oil boosts the bioavailability of the nutrients around it. Whenever you eat avocado oil your body's absorption of antioxidants is increased. It's 100% pure which means that you can even use it to moisturize your skin and hair. Don't forget to check out the amazing Salad Dressings and Flavored Mayo Spreads on the Primal Kitchen website and use code KETOINTHECITY for a discount at Check Out!